Students may participate for one or both weeks. Please pack a water bottle, snack & lunch. Students will have fun and build skills in our Junior Workshop. Dancers will enjoy daily Ballet classes, with character, jazz, mime, acting and singing lessons woven throughout. Along with dance, fun and games will be incorporated into each day. 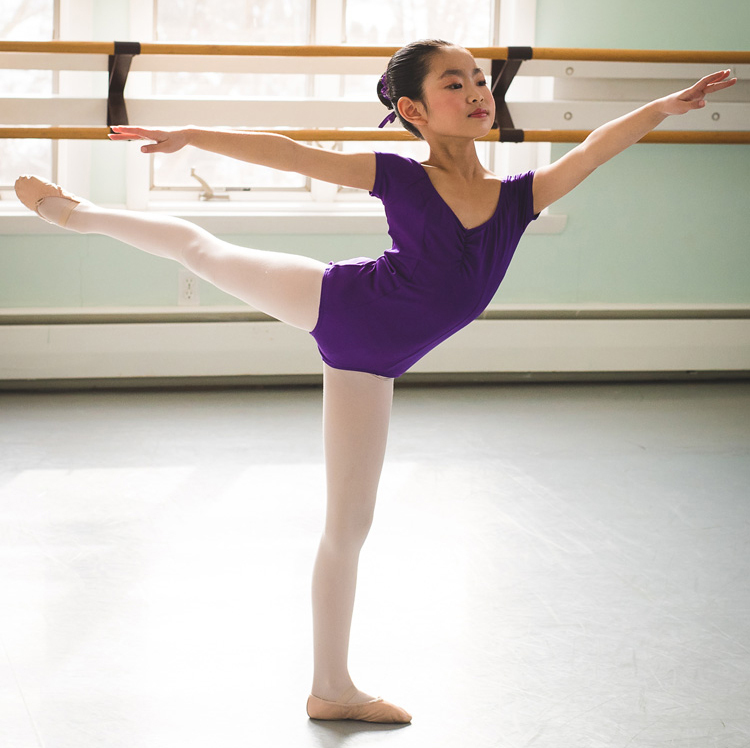 Children will discover the joys of artistic expression, explore a variety of dance styles, and enjoy themselves. Summer is also a perfect time for new students to join in the learning and fun. The program is open to students in ECB’s Levels 2, 3, 4 & 5. Depending on level, students may enroll in either one or two weeks. For information on placement for students new to our programs, or any questions at all, please call our office or email us. We are happy to guide you, offer a placement class and arrange a tour of our facilities.